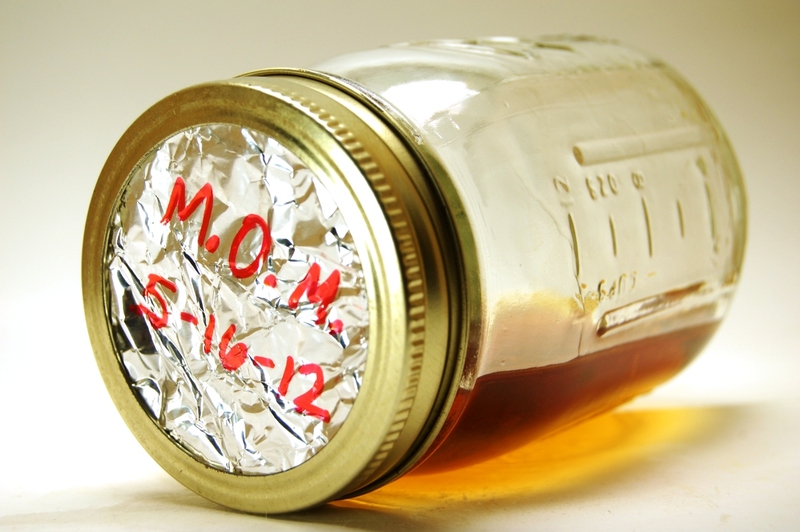 Bourbon's bastardized that, but it's ok, bourbon; I love you, too. And then a rye perfect one. Watch their faces as a new favorite drink is discovered! Luckily, wound up liking rye perfects more than the guy. Got served one with a cherry. 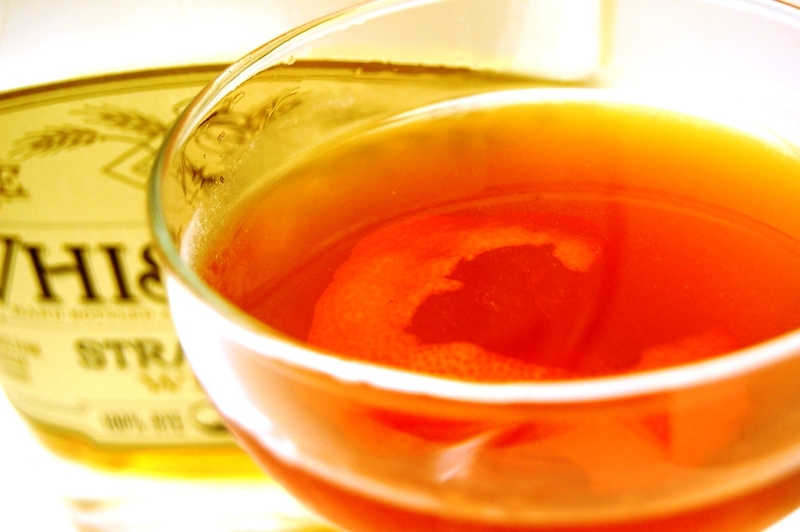 Get over the mass-market stigma; for the $, Jim Beam Rye's the bomb. Like I did when Ryan gave us a bottle... 17 days ago? We finished it last weekend. You know how there are two types of people in this world? People who like dogs and uptight pricks? 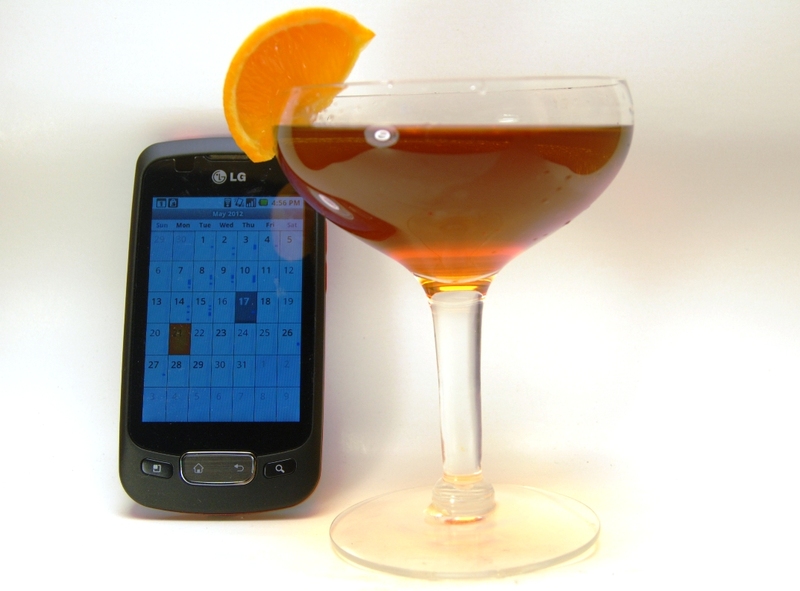 You can administer a similar test with a rye perfect Manhattan. 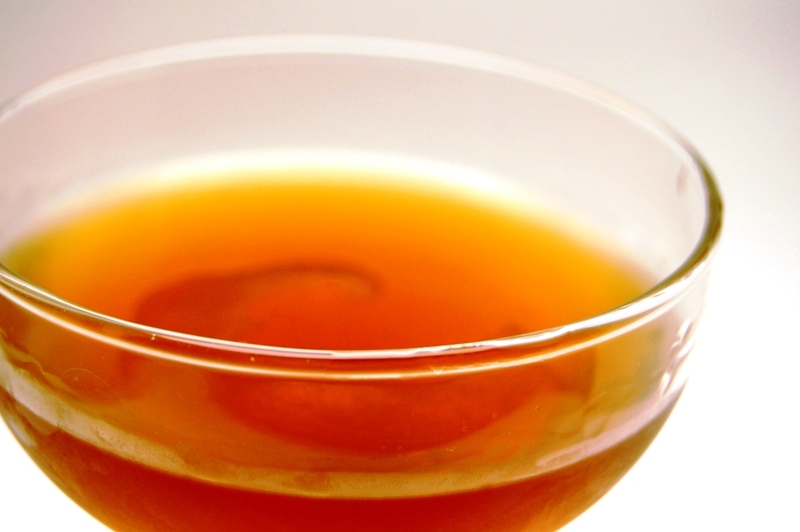 To do the rye perfect Manhattan justice. 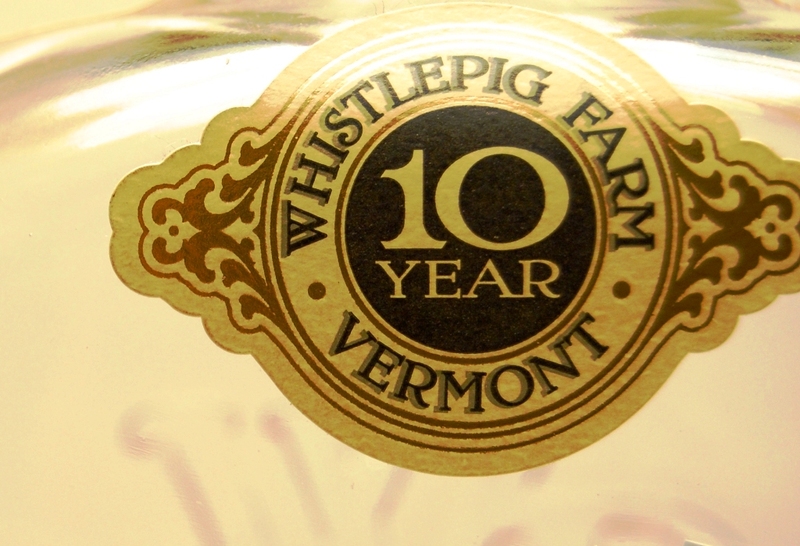 b) Use up my Whistlepig. But again, Jim Beam's cool. Combine all liquid ingredients in ice-filled mixing glass and stir briskly for about 15 to 20 seconds. Strain into chilled cocktail glass. 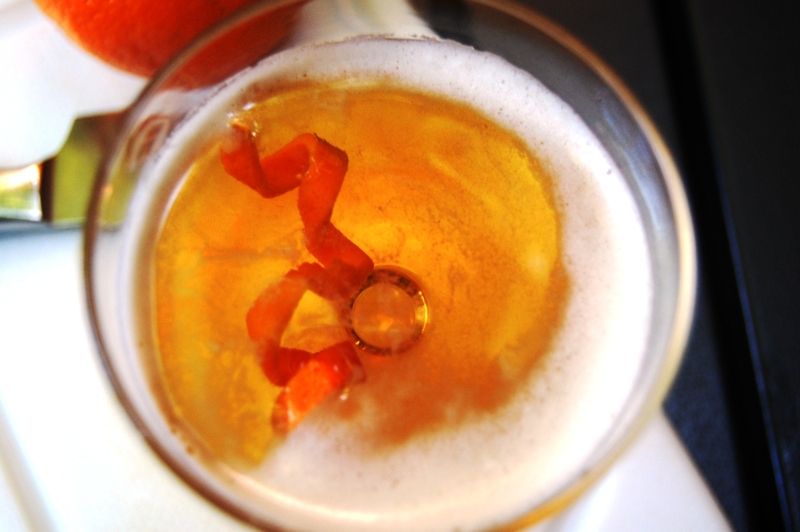 Garnish with lemon peel after running the inside of the peel around the lip of the glass. Some people have a gift. They can create glorious cocktails and have a knack for dressing up traditional drinks so that they taste entirely new. Put me in a kitchen with a dozen random food items, and I can make something tasty on the fly. 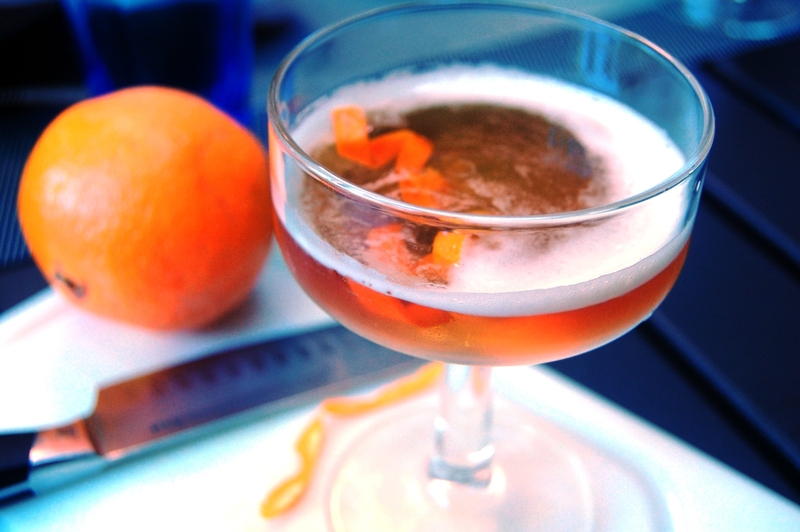 But with drinks, I tend toward tried and true recipes with little variation. 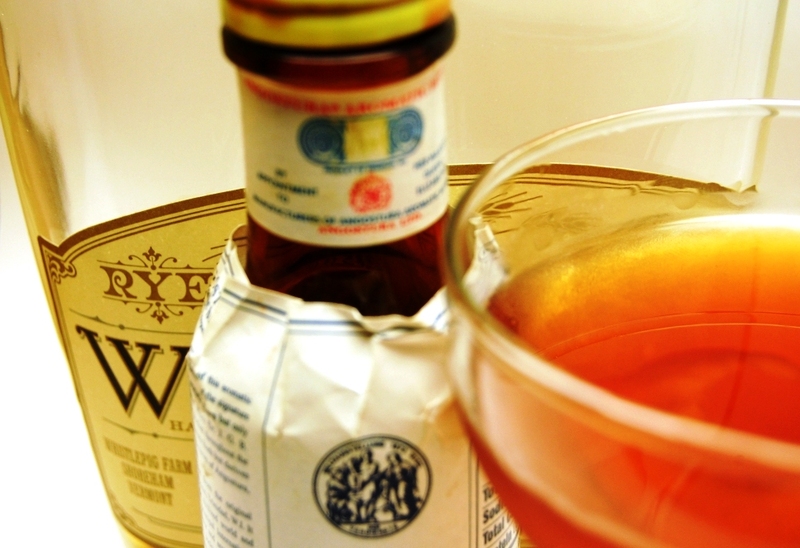 I like Manhattans and martinis and the most daring I get is experimenting with a new gin. So when Rose invited me to write a guest post, I knew that I'd be seeking outside help. 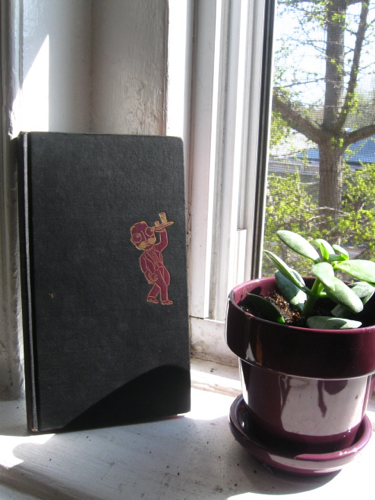 And my outside help happens to be a fantastic, outdated (sorry, I mean "vintage") book that my boyfriend's grandfather used to own: The Esquire Handbook for Hosts, published in 1949. The book is like an old-school Martha Stewart-esque guide aimed at swinging bachelors who want to entertain guests, and includes recipes for multi-course meals as well as advice on how to set a table and make everyone go home at the end of the night. But by far the largest section is for cocktail recipes -- this was the Golden Age of Boozehounds, after all. I thought it would be a snap to find a recipe I could use for this post, but, well, it wasn't. 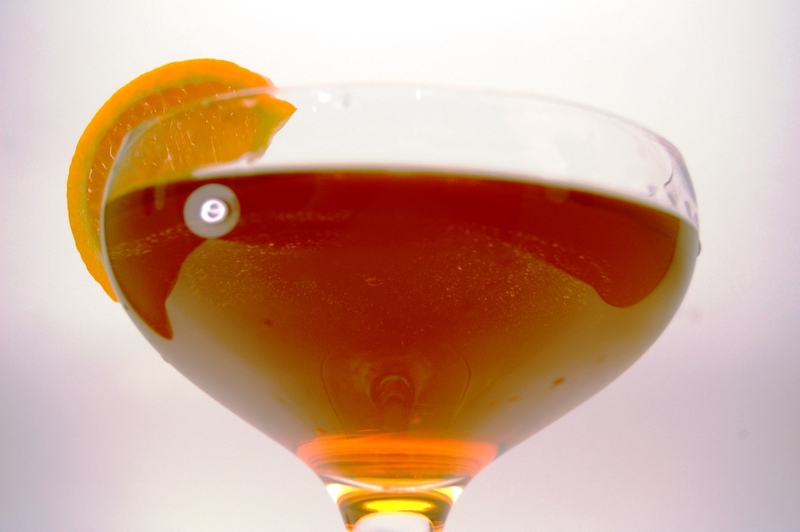 An overwhelming number of recipes seem to be merely variations on standard drinks like the martini. 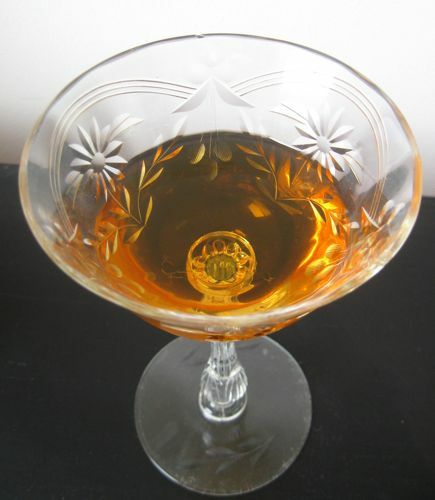 For example, change the proportions of dry vermouth and gin to a 1:1 ratio, add a dash of orange bitters, and you have what the book calls a Racquet Club. Fine, but boring. But I finally found a cocktail within my range as a lower-rank amateur: The Brainstorm. Stir all ingredients well with ice. 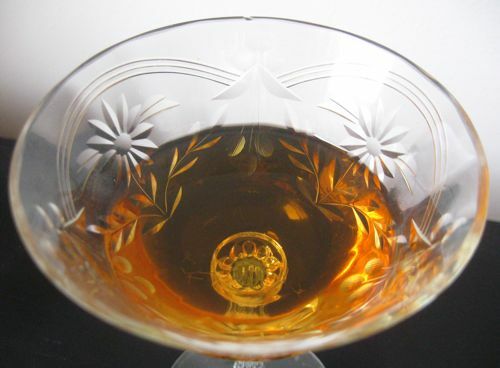 Serve in chilled cocktail glass. 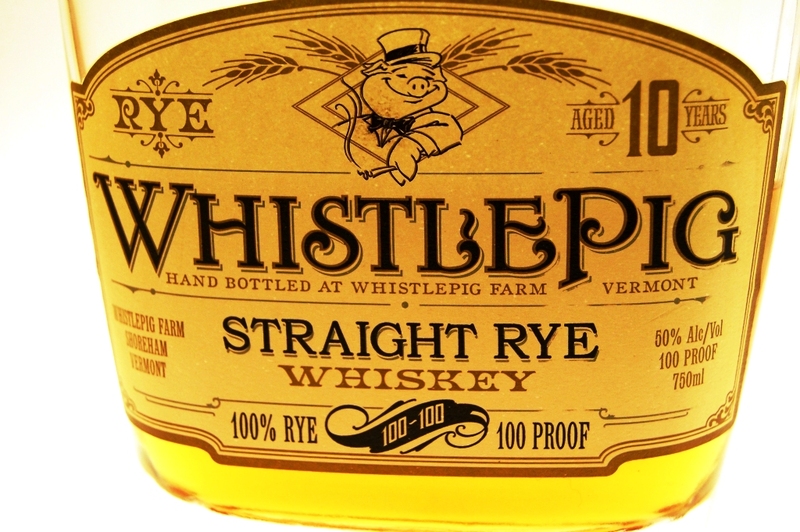 I experimented with a couple different whiskeys and concluded that rye does work best for balancing out the syrupy honeyed flavor of the Benedictine. I've seen that some call the Old Overholt rather sweet, but I don't find it particularly so. Palates! So differing! Finally, the original recipe calls for floating an orange peel on top of the drink, more for garnish than taste, but I substituted orange bitters and was pleased with the result. And there it is. Not something I see myself putting into regular rotation come cocktail hour, but a nice change of pace from the same-old, same-old.